Acorn Instruments is a division of Nektar Technology and are well known for their range of Masterkey USB controller keyboards as well as digital drums and foot pedals. 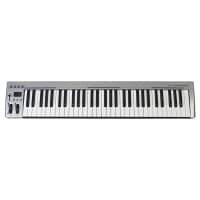 At Inta Audio we stock Acorn's Masterkey 25, 49 and 61 key USB keyboards. 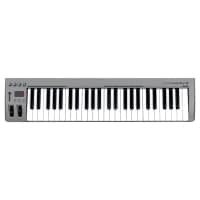 Featuring full size synth style keys, dynamic velocity response with real time assignable controls the Masterkey keyboards are ideal for beginners setting up a home studio.